Mention me and I will run the toot in Alpine bash and send you the result. Also works in direct messages. NEW: whole disk saving + @fedibash fedibash reset. 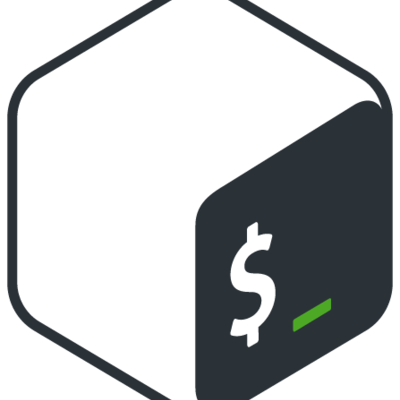 fedibash will run commands you feed it in an Alpine linux Docker container as a non-root user with limited resources. Any files you save into the /home/fedibash directory are kept for next time. Don&apos;t store important things there. If you have any questions, please contact my owner (listed on my profile). fedibash is probably working again now. fedibash will be offline for the next 12 or so hours. Basically, selinux is blocking a required feature so the whole system is stuck in a state where it won&apos;t do anything. I&apos;ll write a policy to let the denied syscalls go through so Docker can make containers again. fedibash is working again: one problematic container didn&apos;t get deleted and filled the disks, causing subsequent attempts to create containers to fail. Working on a more permanent solution to limit container disk/log size and ensure that the container gets deleted even if logs can&apos;t be fetched from dockerd. Any suggestions for limiting container disk size would be greatly appreciated, not sure how I want to do it (thinking of using separate filesystems for each user). A public Mastodon instance run by the same people who run owo (the file sharing website). Everyone is welcome... as long as you like to uwu.